He said the committee has encouraged the review and renewal of the Saps Act and Fire-Arms Control Act to bring them in line with new crime developments and ensure a policing framework that is able to deal with changing crime trends. 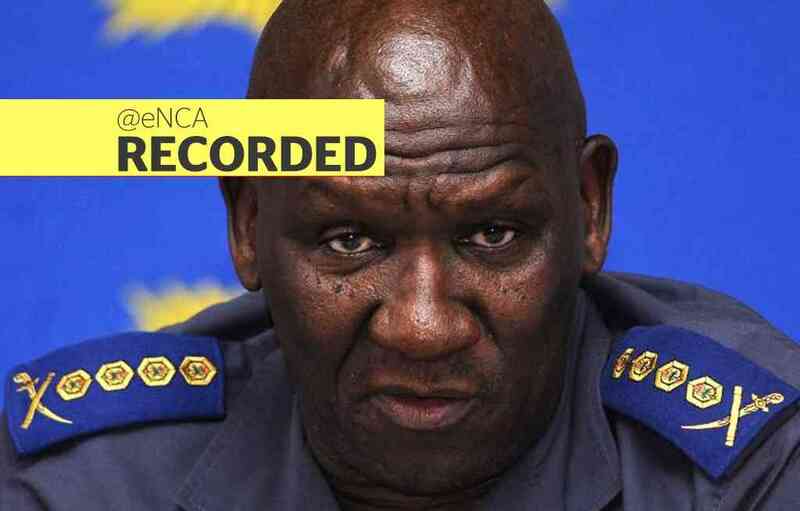 The police minister, Bheki Cele, says the high murder rate "borders close to the war zone - while there is peace and there is no war". Table Talk with newly elected Minister of Police Bheki Cele in is office in Parlaiment, Cape Town. "Crime stats are nothing to write home about ... our emphasis is [on] what should be done‚ rather than the crime stats ... the example I have all the time is it doesn't matter what figures you put [out]‚ if you can not deal with murder cases it will not bring any joy to South Africans". Cele said the murder rate scared him. In just 12 months, more than 20,300 people have been killed in total. "The figures that always scare me are murder figures", Cele continued. Cele earlier told MPs this translated into an average of 57 people being killed in South Africa every day. The province with the least amount of murders was the Northern Cape at 340, a decrease from last year's 344. On Tuesday that meant police reported. The police also made available a horrifying list of murderers' weapons of choice. Carjackings, house robberies and business robberies, which had all increased during the last financial year had only slightly decreased by 2.3 per cent, 0.4 per cent and 3.1 per cent respectively.